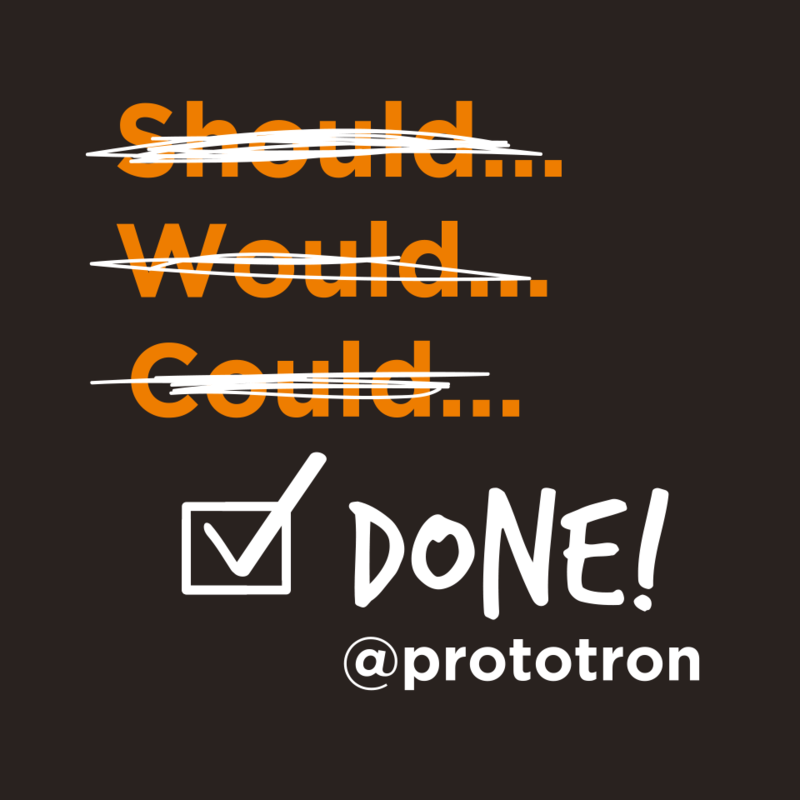 For the first time, the prototyping fund Prototron 10 best teams have an opportunity to try to raise money through the equity crowdfunding platform Fundwise . 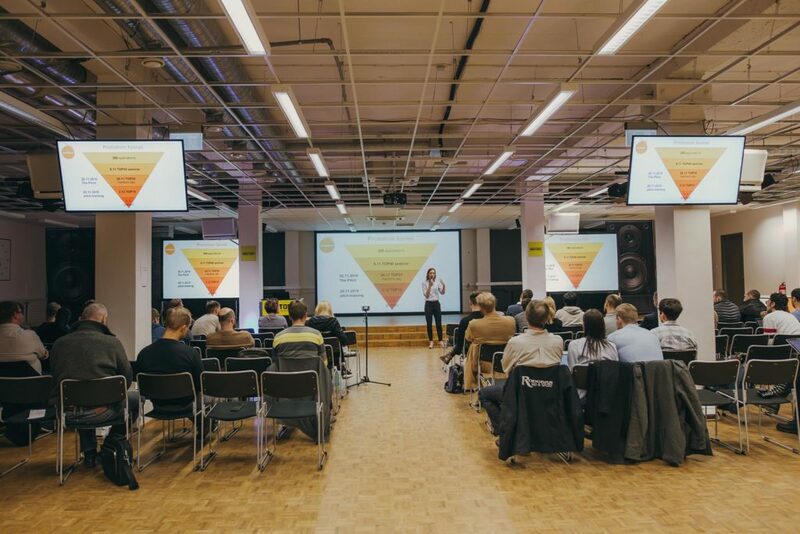 Timing is the most important factor when raising funds through the equity crowdfunding platform. If the team comes too early, they will most likely not achieve the desired goal because they lack customers and the business model is still unreliable. At the same time, it is important to begin to promote your idea and brand awareness in the earliest phase. 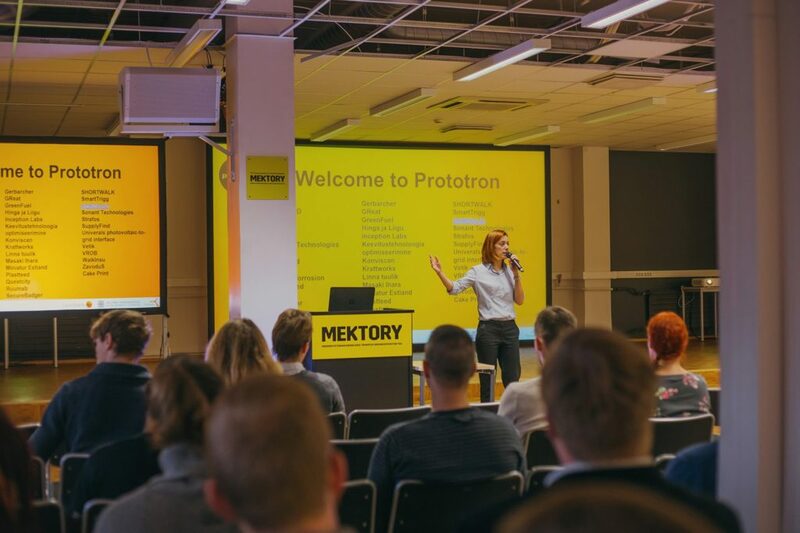 So the Prototron TOP10 teams will get the opportunity to practice the art of convincing investors already at the beginning of their business development and we wish them success in raising their first money. DC Planner is a software that uses AI to generate the most efficient data center layout possible in a concept phase. UniPV2G is developing a universal converter solution for any type of PV panel/module. 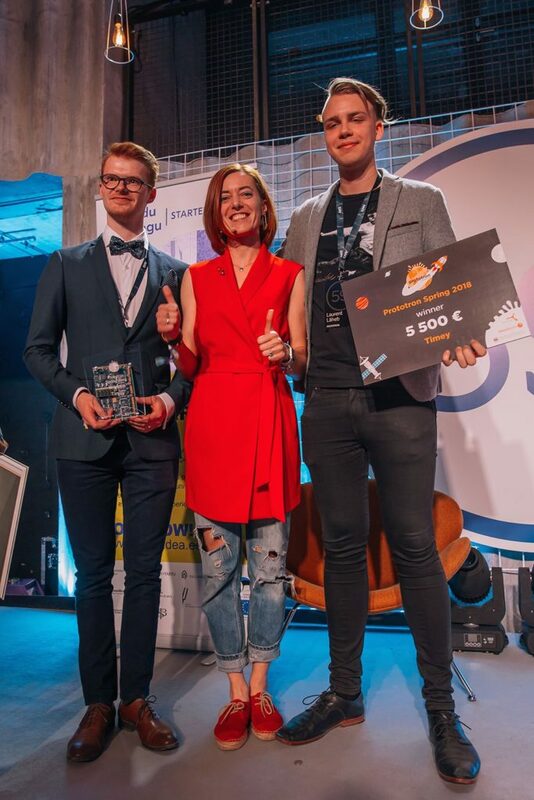 Pillirookõrs is helping to solve our planet-wide plastic waste problem offering an alternative reed material for dishware. Questcity is developing an VR-augmented professional platform for designing and completing interactive quest-excursions. Strafos is building environment for needs of the business aviation industry to help with the data flow and automatization. Captain Corrosion is developing handheld corrosion management device and providing corrosion-related consultations. Plastteed aims at developing modular pavement blocks from recycled plastic. Vetik is working on a marine algae based natural and healthy red colorant to substitute current unhealthy ones used in the cosmetics industry. Bercman is developing smart infrastructure based products to accelerate the advent of self-driving vehicles. Decomer Technology is developing a novel water-soluble packaging material suitable for food and other industries. 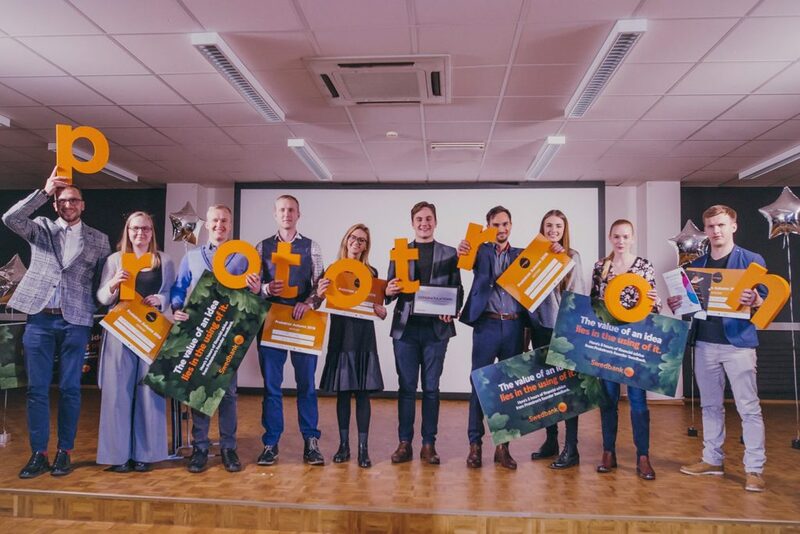 The teams raise money through Fundwise until 6th of December, 2018 at 7pm, then the winners of the Prototron autumn round will be announced. Get familiar with teams and support your favourites here.